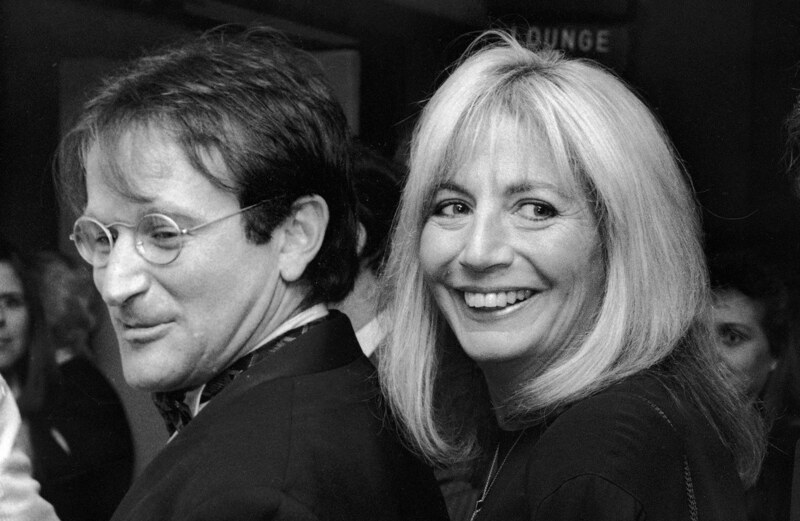 The first female director to break the $100M-grossing club, Penny Marshall got her start in TV before transitioning into a weirdly brief, highly beloved career as a feature film director. For today’s episode we look at her debut feature, Jumpin’ Jack Flash, before moving on to the one she’ll be remembered for, A League Of Their Own. Deathwatch is available in iTunes and the Play Store! You can also subscribe to the RSS feed, and follow us on Twitter @DeathwatchPod.